The VisionRGB-E1S is a single input channel four lane PCI Express video capture card. The VisionRGB-E2 and VisionRGB-E2S are dual input channel four lane PCI Express video capture cards. 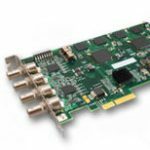 The VisionSD4+1 and SD4+1S video capture cards offer one HD and four SD video input channels. 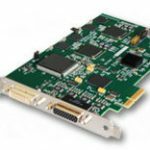 The VisionDVI-DL is a single input channel four lane PCI Express dual-link DVI capture card. 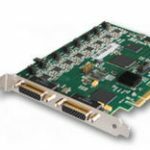 The Datapath VisionSDI2 is a dual input channel four lane PCI Express 3G-SDI video capture card. 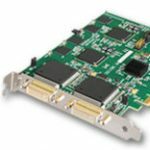 The VisionSD8 is an eight input channel four lane PCI Express video capture card.